Would you consider an additional donation? Do you believe all people deserve access to quality education? We do too. Please consider an additional donation so we can raise funds to support amazing young people in their college endeavors! The Recorrido del Sol/Illinois Dream Fund 5K Run/Walk is a Fundraiser for Pilsen Neighbors Community Council (PNCC) and the Illinois Dream Fund. The Illinois Dream Fund is a non-profit organization utilizing private dollars to award scholarships to undocumented immigrants throughout Illinois. 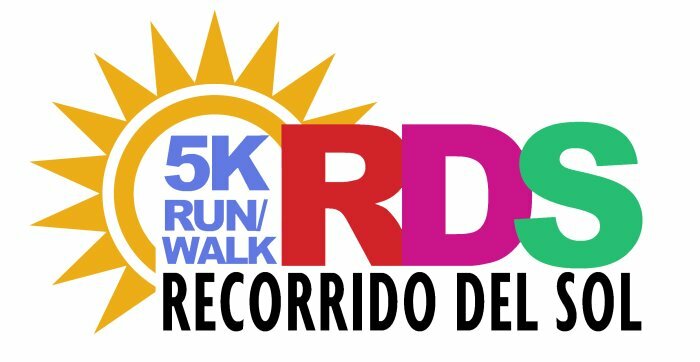 The Recorrido del Sol will create opportunities for runner involvement in an effort to raise funds for scholarships for the Fiesta del Sol Scholarship Program and the Illinois Dream Fund Scholarship. The Recorrido del Sol is the first major running event from the Pilsen community to benefit first-generation immigrant college students from Illinois. The Recorrido del Sol takes place along Chicago’s scenic lakefront. For race registration and details, please call 312-666-2663.